Whether you are an independent diagnostic testing facility, radiology practice group, or part of a broader care network, changes in the way care is paid for and delivered mean greater pressure to lower operational costs and enhance your value-add in the wider pathway context. 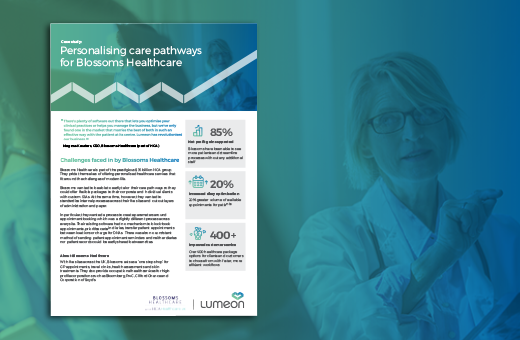 Lumeon helps leading diagnostic imaging providers to orchestrate and automate their end-to-end workflows to deliver unbeatable service quality at reduced operational cost. Our Care Pathway Management (CPM) platform enables you to create your own diagnostic pathways that reduce variation, keep radiologists working at the top of their license and provide real-time visibility across predictable patient journeys. They also contain timers and protocols that are variable by health plan, to help you more easily meet complex contractual requirements. Whether you are looking to maximize ‘commoditized’ services, or form more strategic joint ventures with health systems, we can help you transform and scale your business like never before. 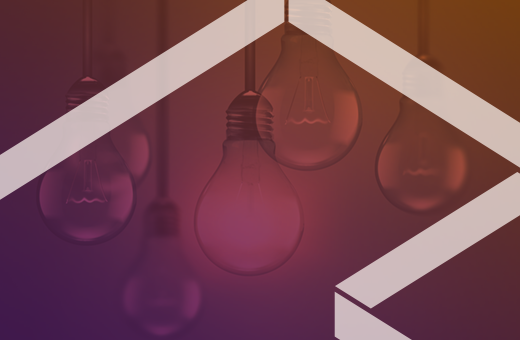 We’ll show you how to adopt Lean Six Sigma process models to seamlessly connect and drive efficiency throughout your diagnostic and broader referral network, leveraging real-time communications and intelligent automation. 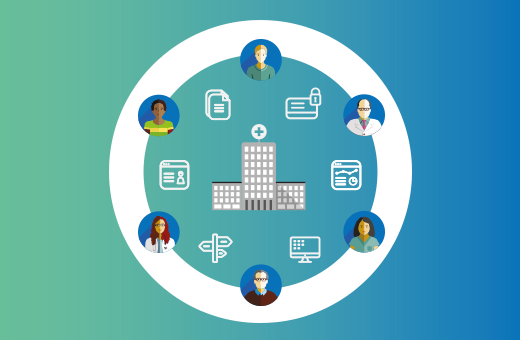 A backlog of referrals waiting to be screened, inappropriate cases that should have been rejected, patients who don’t properly prepare for scans – your digital pathways can help you reduce all these inefficiencies that slow down your diagnostic network. Create protocols to guide administrators through data collection, call scripts etc. as well as creating auto-suggested appointment slots according to modality/health plan/risk level/payer etc. Once scans are conducted, (whether that’s by you or by a third-party) our platform can direct images to the relevant PACS, for seamless control of image study distribution and reporting throughout your network. You can easily create master or sub-pathways that prompt different end-to-end processes to suit each of your clients or payers, and effortlessly meet the requirements of any number of contracts. create pathway timers that trigger automated breach avoidance sequences e.g. escalation, chasing missing information, changing traffic light color-status etc. 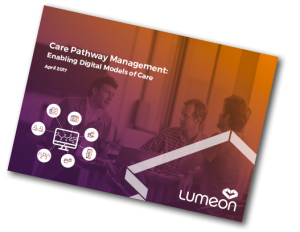 For advanced collaboration with hospitals, IDNs, ambulatory centers and even payers, Lumeon offers the ability to create integrated digital pathways with a shared real-time view of the patient journey. We can join existing technology and teams onto a single platform that prompts best practice. add radiologists into wider follow-up procedures, including prompting consultations with original referrers, integrating telehealth software events etc. The Lumeon CPM platform allows you to attach different automated rulesets and SLA timers to each pathway. This means you can easily vary processes by contract/health plan/modality/patient risk category etc. as well as triggering automated breach avoidance activities. The platform seamlessly integrates with all leading PACS and diagnostic equipment. Algorithms can help fill radiographers’ diaries to avoid unwanted waiting periods and control which PACS images are routed to. Our analytics engine can help you measure pathway efficiency and radiographer or radiologist productivity, including metrics such as appointment overrun, patient and referrer satisfaction rates, scan failure rates, patient cancellations/no shows, capacity levels, missed SLAs etc. 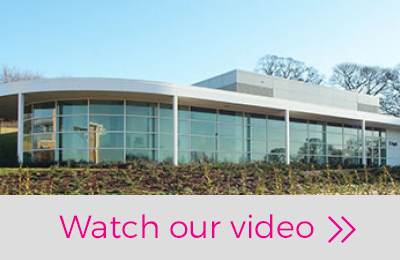 How is Care Pathway Management joining the dots to enable new models of care delivery?